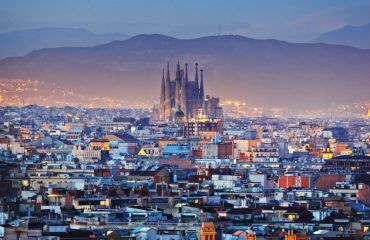 Is Barcelona a southern or a northern city? That depends. 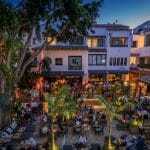 According to Granada or Málaga, it is in the North and according to Paris it is in the South. As to Moscow or Nunavut, it is an “incredibly southern” hot city! Well then, according to Antarctica, it is a hot northern city. According to the Arctic, it is a southern hot city. 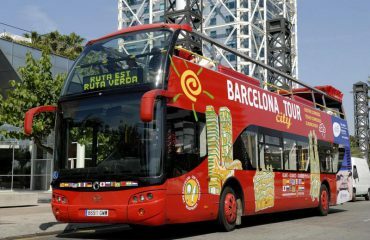 And if to look at it from the equator, Barcelona is a northern city with a moderate, nice climate. 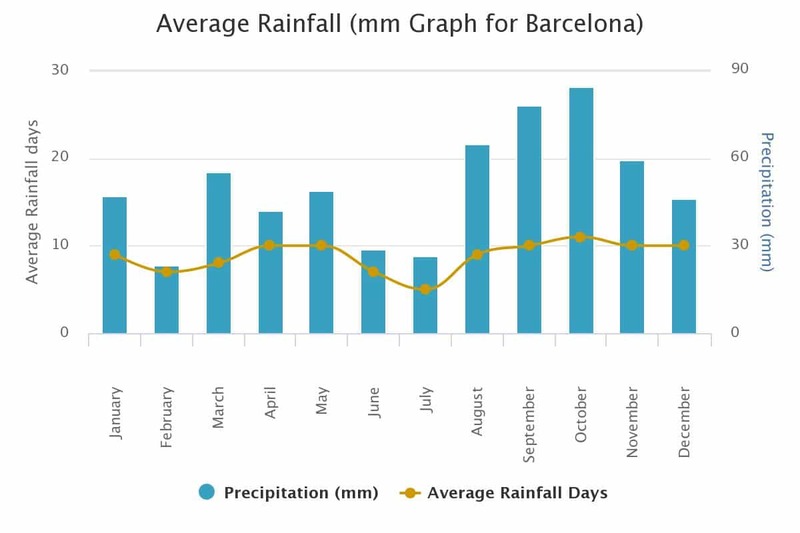 So, what is the climate, Barcelona, Spain, for you? That depends. That depends on where you are and where you live. Our perception of the world around us is, of course, very subjective. That is why it is quite complicated to characterize such a complex phenomenon as climate. The safest strategy here seems to be – adducing mere informative data about the climate. Well, some personal comments may be added aren’t they? 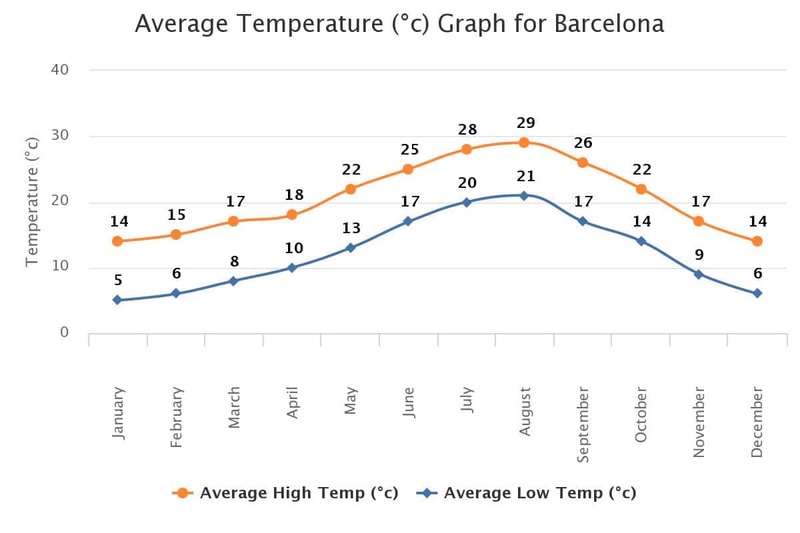 Concerning the target city, it might be said, that, the average temperature, Barcelona, Spain is between 5°C and 29°C, yearly. Climatology, geography and other related sciences attribute Barcelona to the Mediterranean region and to the subtropical climatic zone. The climate is characterized with mostly two main seasons: summer and winter. As to spring and autumn, they are not so evidently expressed. Winters start in December and last three months, having the lowest temperature, as it has been already mentioned, of 5°C. Weathermen in local TV, speaking in sepulchral voices, announce “a long and severe winter”, calling everybody to buy downy quilts. That real TV commercial sounded really nice and funny for some people from northern countries. Snow is not a frequent visitor in Barcelona, as well as in Granada. Nevertheless, once, the Spaniards have been really delighted, while observing one snowflake in the sky. Such a snowflake is considered to be – real snow and a symbol of luck for the whole year. Well, joking apart, some people in Granada have photos, where one can see a frozen fountain, that in the central square – Plaza Nueva, in Granada. It happened in the 50-ties…in Granada. Well, going back to contemporary Barcelona. In winter, the city offers a lot of possibilities to walk and see world famous sights. 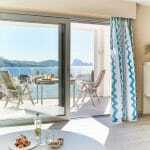 The hottest months here are June, July and August, with average temperatures of 21°C -29°C, in the daytime. This range of temperatures is rather demonstrative, being compared with that of Granada one, for example. 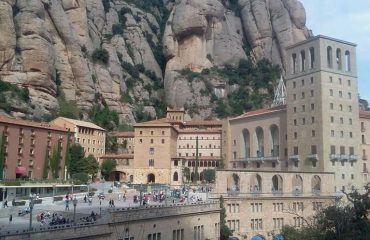 In a summer Granadian morning, snowy cool air, running from Sierra Navada brings to the city the 11°C freshness. It turns to a 45°C suffocating heat, in the afternoon. But what about Spanish Écija, comunidad de Córdova, “the scorching, fryer of Spain”, where summer temperatures come to 50°C! It is a really impressive fryer. Is a Barcelona summer hot? Well, yes, may be, for somebody…That depends. Anyhow, sea breeze makes it rather fresh, and frequent winds permit surfing and sailing. Thus, the rest months are: November – autumn, and March, April – spring. Actually, the temperature starts going down in October (the wettest months of a year) and reaches the lowest level in November. It is about 12°C during the day and – 5-6°C at nights. The temperatures in March are lower, than in April (12°C and 17-18°C, respectively). These seasons may be called the in-betweens, as well as, their weather, which is unstable and rather unpredictable. The feature is characteristic for all transitory seasons, which may have, as it is in Barcelona, a lot of sunny days, but as well be foggy, cloudy and nasty. 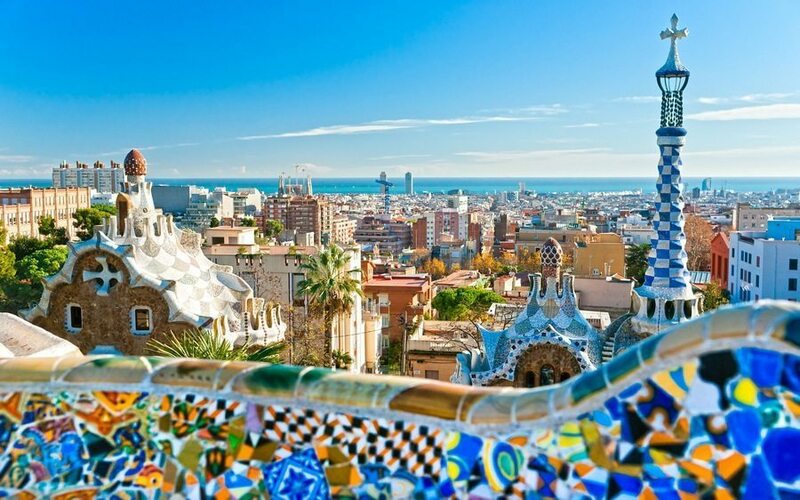 So, when is the best time to visit Barcelona and what to put on, for the visit? Depends on you. You are welcome to Barcelona. Note: The data for charts above are taken from year 2000 to 2012.